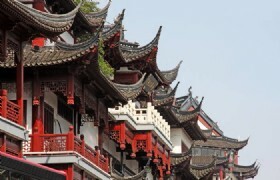 Take the newest Hong Kong bullet train and make your way to the cities of Nanchang, Lushan, Wuyuan in Jiangxi province on this 7-day private package. 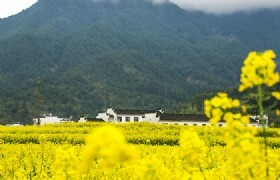 Discover the fantastic natural scenery in Jiangxi province. 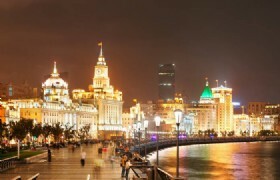 Tour ends in Shanghai where you will visit the city’s most popular attractions. Bullet train tickets, admission tickets and cable car tickets are all included in the package. Detailed Itinerary: Upon arrival in Hong Kong, our guide will pick you up at the airport and will then transfer you to West Kowloon Station to take bullet train to Shenzhen, which takes approximately 15 minutes. 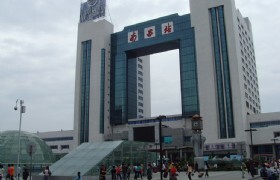 Once arrive in Shenzhen you will continue to take the connecting train bound for Nanchang. Relax on the train which will approximately cost 5.5 hours to the destination. 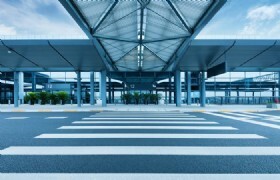 Once arrive, you will be picked up at the station and will then be transferred to your hotel for check-in. 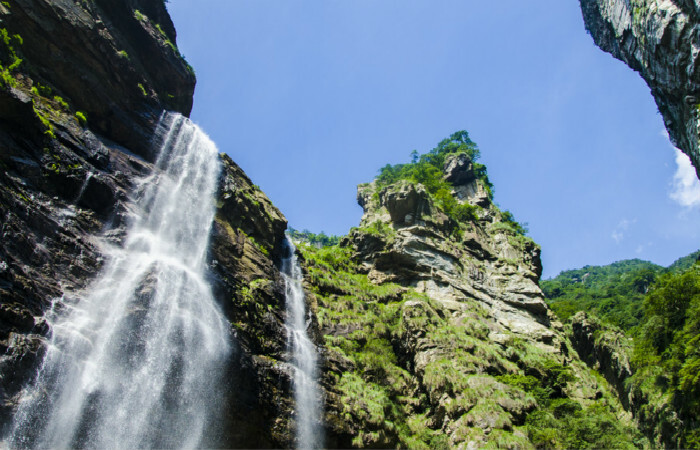 Detailed Itinerary: After you have finished your breakfast at the hotel, you will take the 2-hour coach ride to Mount Lushan. 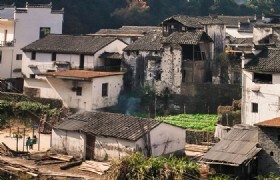 Once arrive you will start your sightseeing trip by visiting Meilu Villa, Huajing Park, Ruqin Lake, Jinxiu Valley, Xianren Cave and Guiling Street. A sightseeing car is included during the trip. 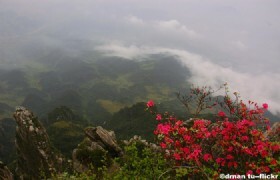 Mount Lushan: Mount Lushan is situated in the northern part of Jiangxi Province in Jiujiang city. 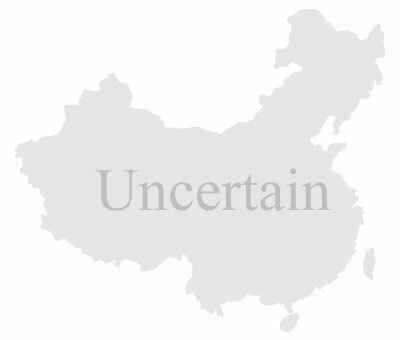 It is a notable mountain in China and in the world. Mount Lushan has been one of the hot mountains by its natural beautiful scenery, high values of history, culture, architecture, religion and geography. 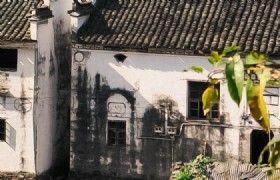 It has been listed as the World's Cultural Landscape Heritage in 1996. 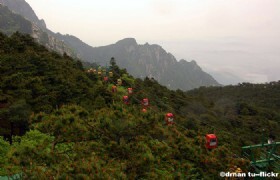 Detailed Itinerary: Today you will continue your tour in Mount Lushan. 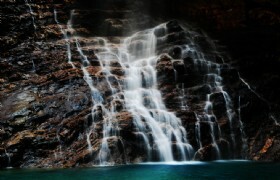 Visit the Mouth and Sandie Waterfall. A cable car ride in included. Lushan Waterfalls: Lushan Waterfalls is in fact a collection of waterfalls including Sandiequan Waterfall, Kaixian Waterfall, Shimenjian Waterfall, Wangjiapo Waterfall, Yulianquan Waterfall and etc. 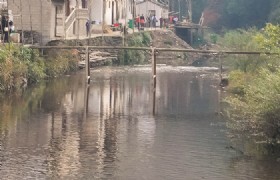 It is located in Jiujing, Jiangxi Province. 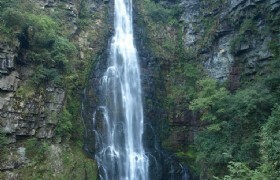 The waterfall has been widely recognized as one of the top ten spectacular waterfall in China. 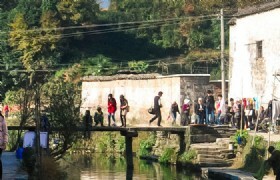 Detailed Itinerary: Today you will be transferred to Wuyuan for visiting Rainbow Bridge and Guzhang Folk Park of Yantian. 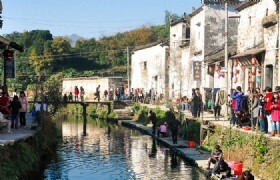 Detailed Itinerary: Today you will continue to visit Likeng Village, Jiangwan, Wangkou and Xiaoqi Village. 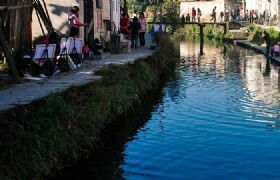 After you have finished your tour in Wuyuan, you will be transferred back to Nanchang. 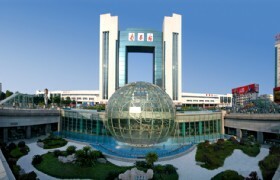 Detailed Itinerary: After breakfast, you will be transferred to the train station to catch the 3.5-hour bullet train to Shanghai. 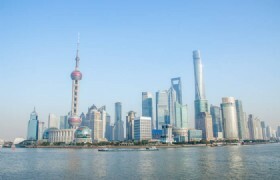 Enjoy your day tour in Shanghai where you will visit some of the most highlighted attractions including Oriental TV Tower (second ball), Chenghuang Temple, Nanjing Road and the Bund. Detailed Itinerary: Today you are free for your own leisure and then you will be transferred to the airport for departure. Have a pleasant trip back home! Shanghai Hongqiao International Airport: Shanghai Hongqiao International Airport (IATA: SHA, ICAO: ZSSS) is the main domestic airport serving Shanghai, with limited international flights. Meals: __5_ Chinese lunches and _5__ Chinese dinners.